A view of some of the boats moored at Kilrush Marina. Photograph by John Kelly. 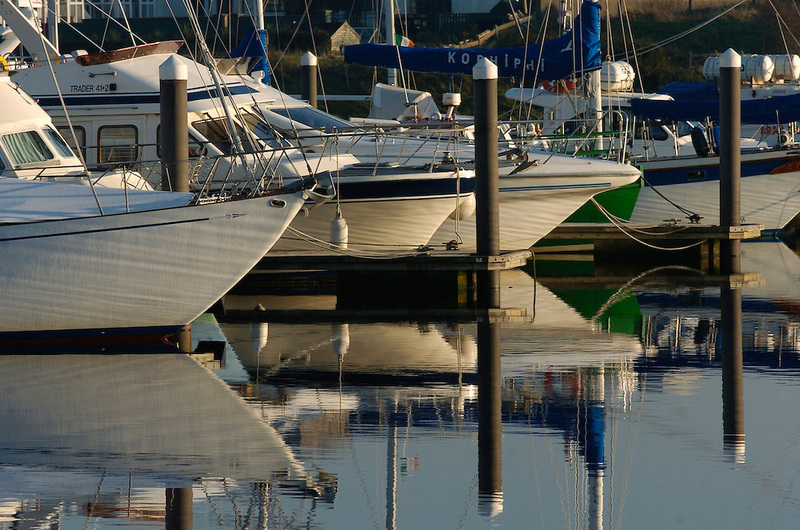 Kilrush Marina is one of six new locations included in the marketing programme for the Cool Route project, which aims to grow numbers of private craft, super yachts and passenger liners visiting the coastlines of Ireland. Discussions led by the Harbour Master at the Port of Galway, Captain Brian Sheridan, led to the inclusion of an additional 150 nautical miles of Irish coastline, incorporating counties Clare, Galway and Mayo, into the bi-directional yacht cruising route. Cathaoirleach of Clare Councillor, Tom McNamara, said Clare will now be promoted to a growing marine visitor clientele as part of a wider Cool Route marketing programme. “This new sea route is being marketed internationally and will have a common branding, booking and information system. 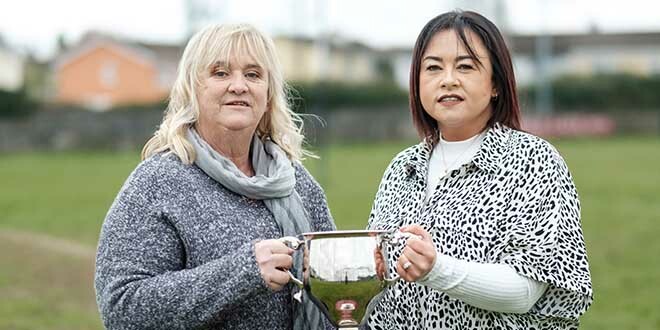 Clare’s coastal locations already have well-developed landside tourism infrastructure and, therefore, have plenty to offer marine visitors in terms of scenery and attractions,” he added.